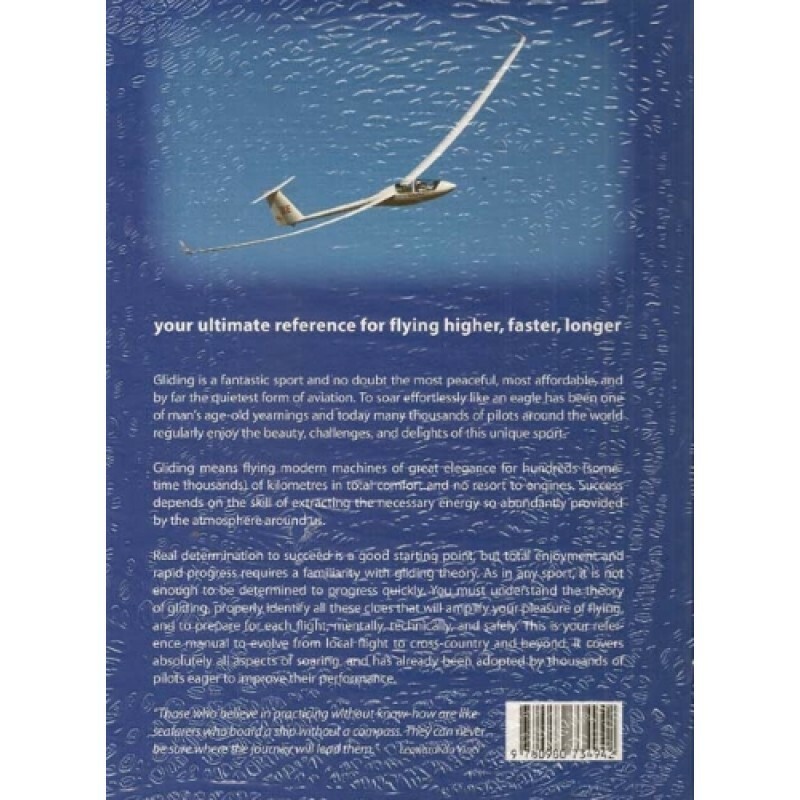 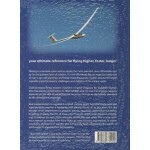 A theoretical knowledge about gliding. It not only covers all sources of energy for soaring but it also deals with weather analysis, flight preparation, mental aspects, safety matters and competitive flying. 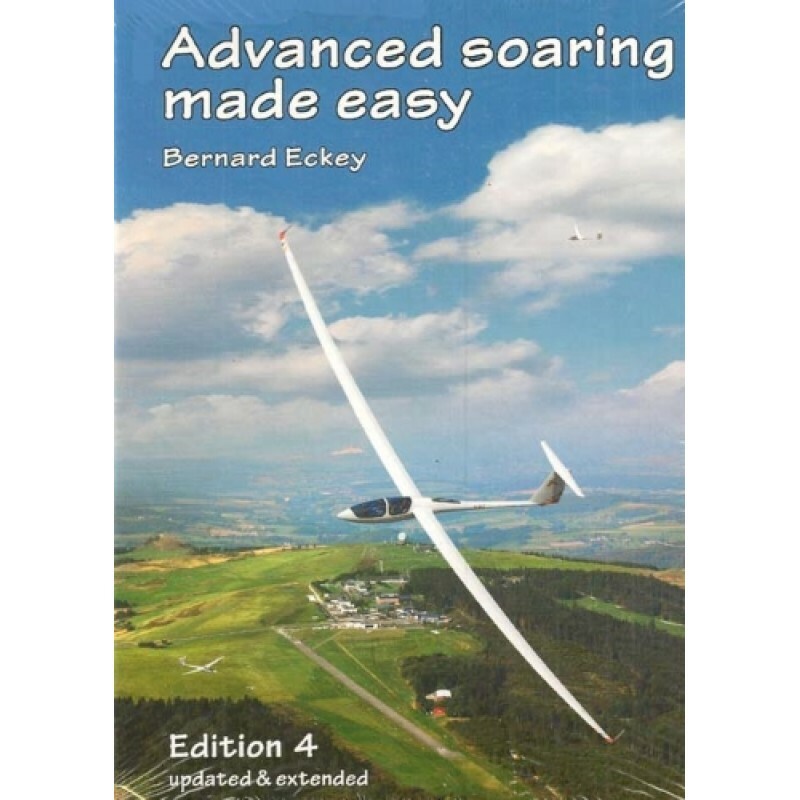 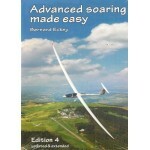 First class training aid to guide pilots from local soaring to advanced cross-country flying and beyond.